The affordable real estate prices are a major reason why you should invest in an apartment in Mohali. This is a great crowd puller, since the ever increasing costs of residential and commercial areas everywhere is a nightmare. You do not have to pay as much as the prices in Chandigarh, and are still in close proximity to the city. Mohali is constantly evolving and as it does so, it is improving its road connectivity too. Travelling in and around the city is easy and the emergence of industrial areas as well as an international airport goes to show that things are going to be even more convenient in the future. There is a lot to do when in Mohali. You can indulge in golf at the golf course, head to water and amusement parks, or to wildlife sanctuaries, and you can explore the major attractions of the place, such as the City Centre, Habitat Centre, and Amb Sahib Gurudwara with ease. These entertainment activities add value to the properties in Mohali. Although many individual are skeptical about buying apartments in Mohali due to the current economic situation, this scenario is likely to change soon. A number of IT companies have begun setting up base in Mohali, which will soon translate to better market conditions, and anticipated price hikes, which makes ‘now’ the best time to invest in Mohali. 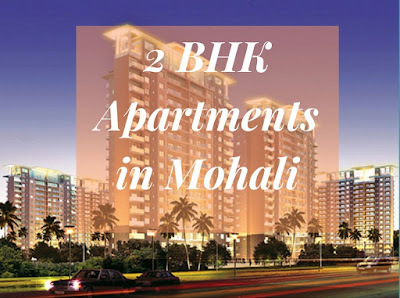 Mohali is a budding hub for residential as well as commercial property buyers. Its amenities, beautiful surroundings, and rising growth come together in a perfect way to offer people living here the best standards of living. Realtors and property developers also feel that as Chandigarh has reached its saturation point, shift to real estate properties in Mohali is a rational choice. 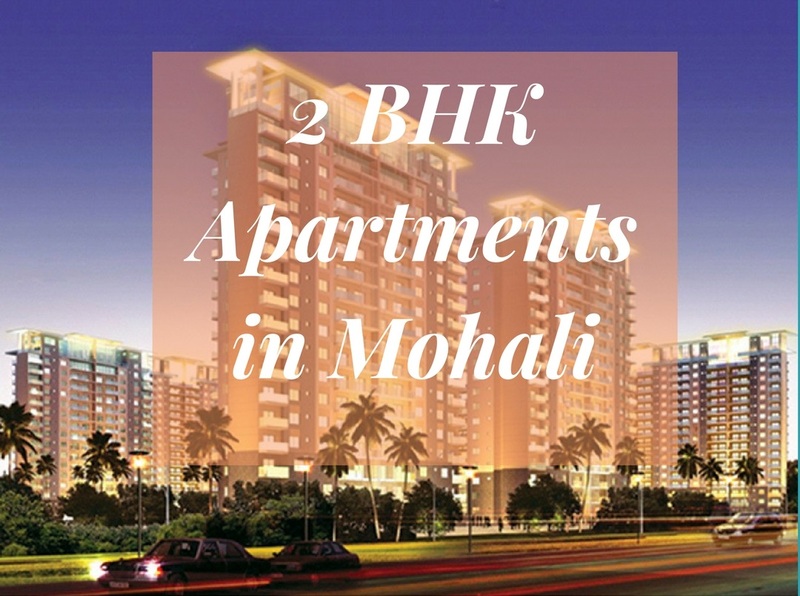 You can find amazing 2 BHK apartments in Mohali that suit your preferences and needs for perfection, within the budget you are looking for.